P1228. 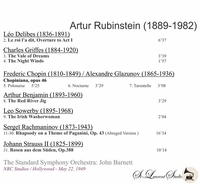 ARTHUR RUBINSTEIN, w.John Barnett Cond. L.A. Standard S.O. : Rhapsody on a Theme of Paganini; John Barnett Cond. Standard S.O. 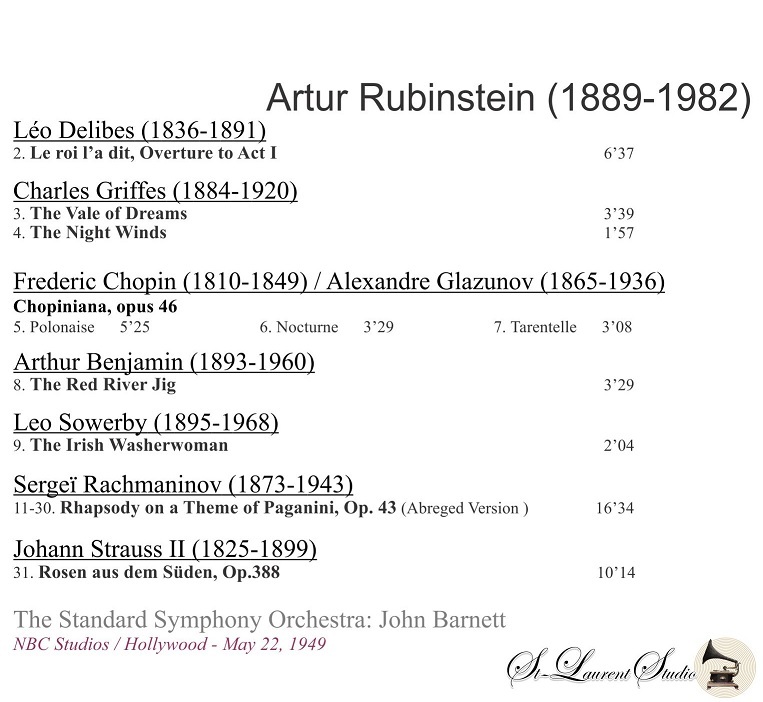 : Delibes, Griffes, Chopin, Benjamin, Sowerby & Johann Strauss. 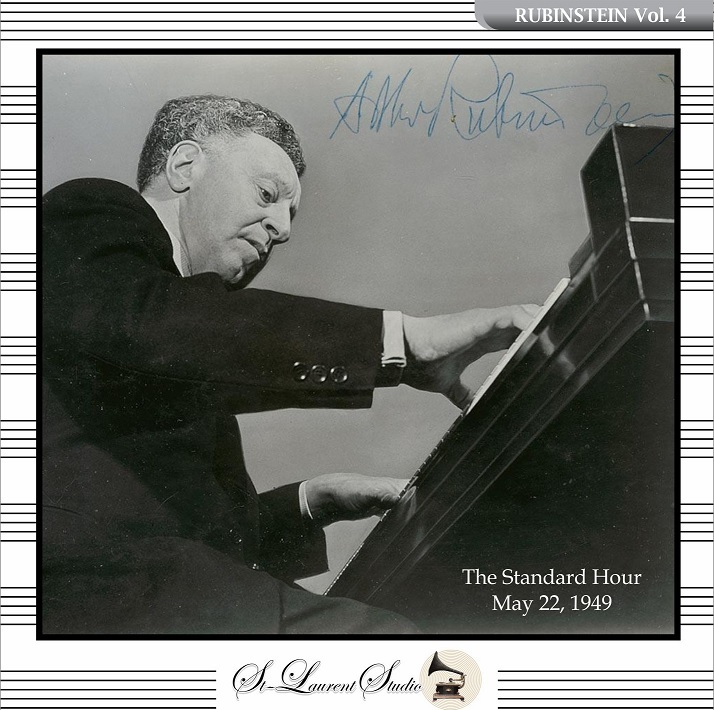 (Canada) St Laurent Studio YSL 33-356, Broadcast Performance, 22 May, 1949. Transfers by Yves St Laurent.